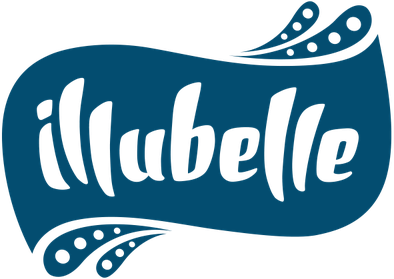 This piece is the result of a lettering workshop with the Typejockeys. The challenge was to develope a hand lettering artwork out of a fragment of an old love letter. 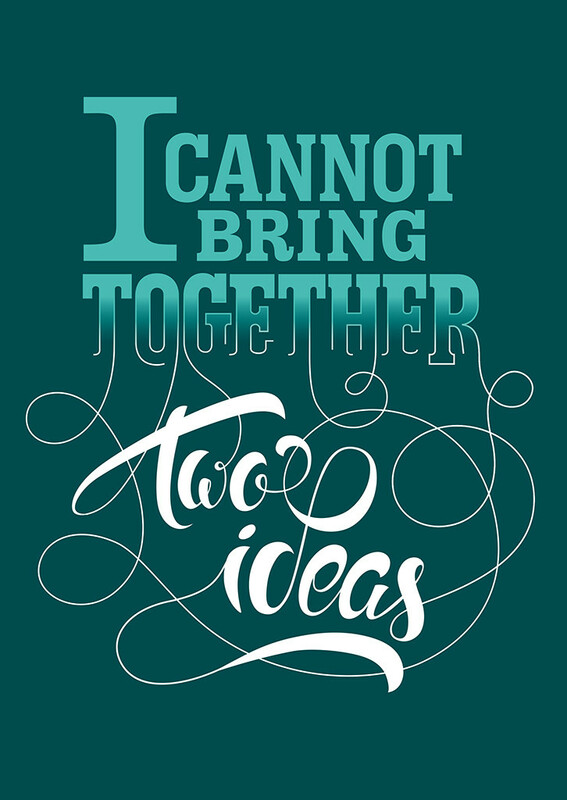 I picked the beginning of a sentence, “I cannot bring together two ideas”. It was important to me, not only to make a good looking artwork, but also to find a coherent solution for the content.